The Department of Mechanical Engineering features several research laboratories where faculty and students perform high quality research with, academic, industry and government agencies partners. 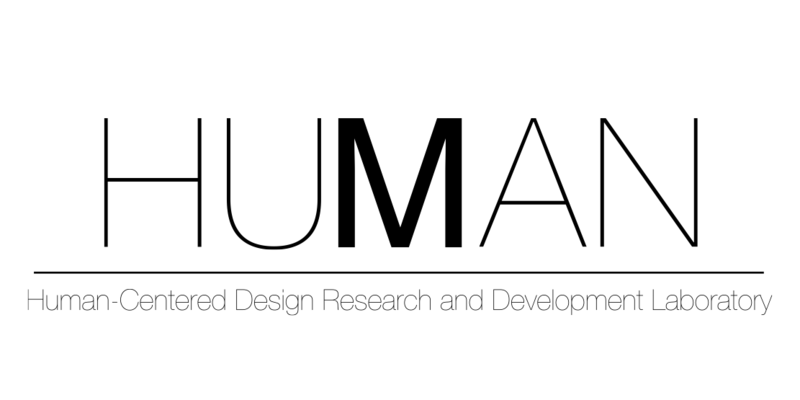 The Human-Centered Design Research and Development Laboratory purpose is to enhance quality of life by understanding human behavior and cognition to connect Design and Engineering for the development of knowledge and products for social well-being. Currently, the laboratory focuses in three areas: the intersection between Design and entrepreneurship, Design for aesthetics, and Virtual Reality for Engineering applications. The laboratory is equipped with various high performance computers and head mounted displays (e.g. Oculus Rift) for the virtual reality experiments. In addition, a range of input output devices is available for inclusion in virtual reality experiments. The laboratory offers visualization of complex engineering analysis and product assemblies in support of ME courses and other partnerships. 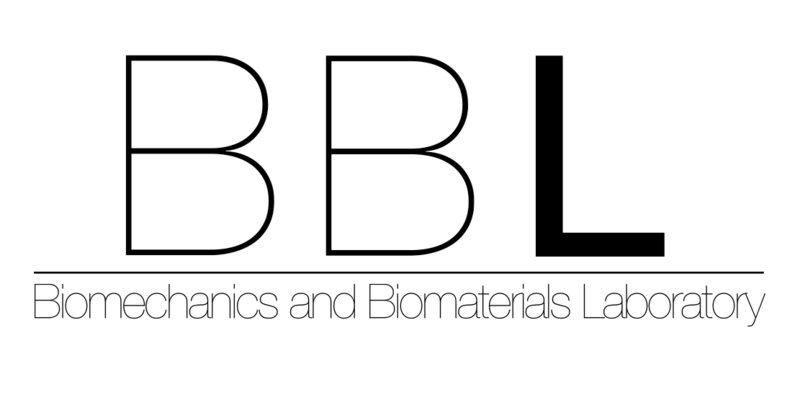 The Biomechanics and Biomaterials Laboratory is dedicated to research and education principally in the area of characterization and testing of biomaterials. This Laboratory is equipped with a Tribometer, a DMA, Minimat tensile tester, Potentiostat/Galvanostat and an Analytical balance. Characterization of the wear resistance, tensile, compressive and fatigue properties are performed in this facility. Corrosion resistance and behavior through potentiodynamic polarization, cyclic voltammetry and electrochemical impedance spectroscopy are measured in this laboratory. At the Bubble Dynamics Laboratory of the University of Puerto Rico-Mayaguez, cutting edge research is being conducted for understanding, producing and characterizing milli-micro- and nano-bubbles through the design of acoustic resonators. We develop experimental systems for validation and/or formulation of theoretical models involving the generation and collapse of bubbles with applications on the mechanical, naval, biomedical, agricultural and nuclear energy industry. The laboratory, located in the Mechanical Engineering Department at UPRM (Lucchetti Building) houses state of the art equipment including: a 3D stereoscopic PIV (Particle Image Velocimetry) system with the capability to perform shadow-sizing micro-PIV and Laser Induced Fluorescence (LIF), a Dynamic Mechanical Analyzer (DMA), and Asymmetric Flow Field Flow Fractionator (AFFFF), a Nanoparticle Tracking Analyzer (NTA), and a Static and dynamic light scattering (SLS-DLS) equipment. 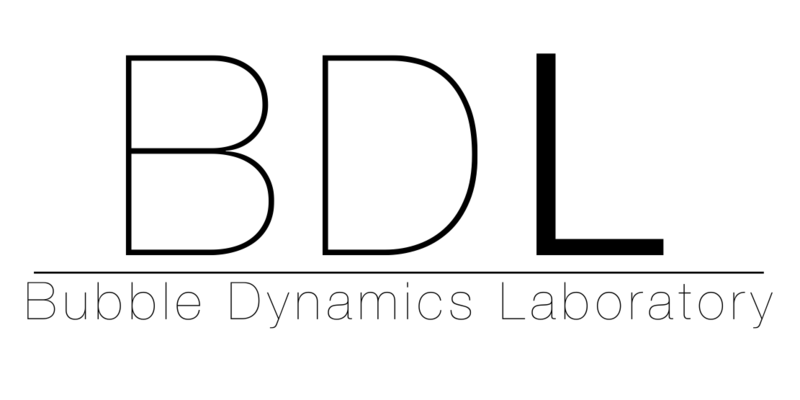 The BDL laboratory is also equipped with modern data acquisition and measuring devices and it is supported through research funded by the National Science Foundation, Department of Defense, Department of Energy, the US Nuclear Regulatory Commission and the Puerto Rico Science Technology and Research Trust. The HPCVLab is located in room L-127 of the Lucchetti building in the Mechanical Engineering Department. It performs investigation in computational fluid dynamics of turbulent flows with heat transfer, algorithm development, parallel programing, high performance computing, and scientific visualization; particularly, for fundamental thermal-fluid research with applications to aerospace. The facility is equipped with a powerful GPU cluster, two workstations (with 128 and 64 GB of RAM memory, respectively), a virtual reality kit, a high-resolution monitor, and several terminals for remote connection to supercomputers: Blue Waters, Stampede, and Comet in US as well as MareNostrum 4 in the Barcelona Supercomputing Center (Spain). The Air Force Office of Scientific Research (AFOSR), National Science Foundation (NSF), National Aeronautics and Space Administration (NASA), and the Extreme Science and Engineering Discovery Environment (XSEDE) provided initial funding for HPCVLab and its research projects. 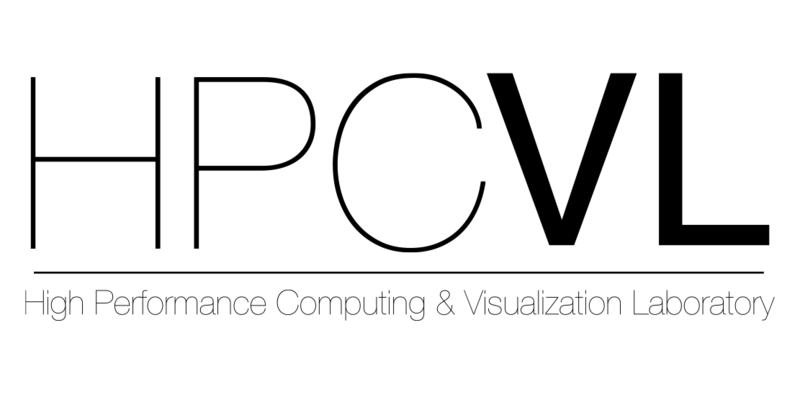 The mission of the HPCVLab is to promote and facilitate thermal-fluid research by means of cutting edge computing and visualization technology for faculty, undergraduate and graduate students, and UPRM partners. 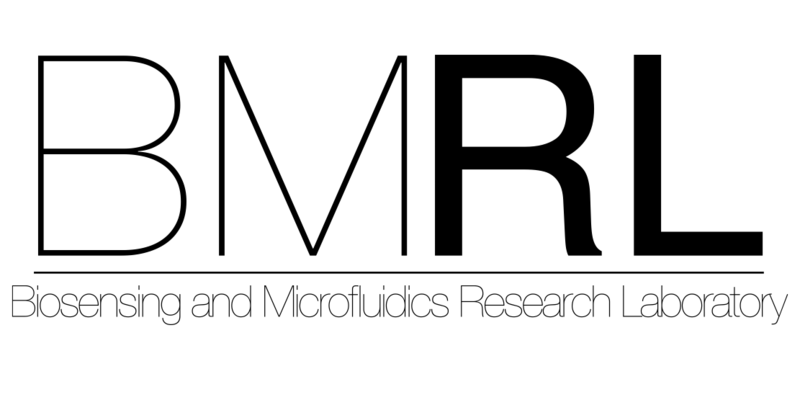 The Biosensing and Microfluidics Research Laboratory (BMRL), led by Dr. Rubén Díaz-Rivera and Dr. Pedro Resto, is 900 sq. ft. facility located in the Department of Mechanical Engineering at UPRM. The purpose of this laboratory is to facilitate the design, construction and use of microfluidic systems for cell studies and biosensing applications. The laboratory houses a small cell culture facility, a faraday-caged microscopy setup for electrical/optical characterization of microfluidic devices, and tools for performing PDMS soft lithography. The laboratory has a LabSmith Synchronized Video Microscope workstation with black & white and EPI-fluorescent optic modules, controlled with a Dell Precision T1700 desktop computer, for microfluidic visualization and data acquisition. In addition, the laboratory houses a workstation for fluid mechanics and multiphysics simulations. The workstation was built in-house and is powered with the latest generation of Intel’s Core i7 processor and 32 GB of RAM. Licensed software includes COMSOL Multiphysics 4.4 and CD-adapco Star CCM+ Version 9 as well as the usual MS Office Suite. The laboratory has access to a rapid prototyping facility having a 3D printer, a small scale CNC and an electronics workstation. The laboratory also has access to a Dantec Dynamics Micro Particle Image Velocimetry System for the fluidic characterization of micro-scale devices, in collaboration with the Bubble Dynamics Laboratory. 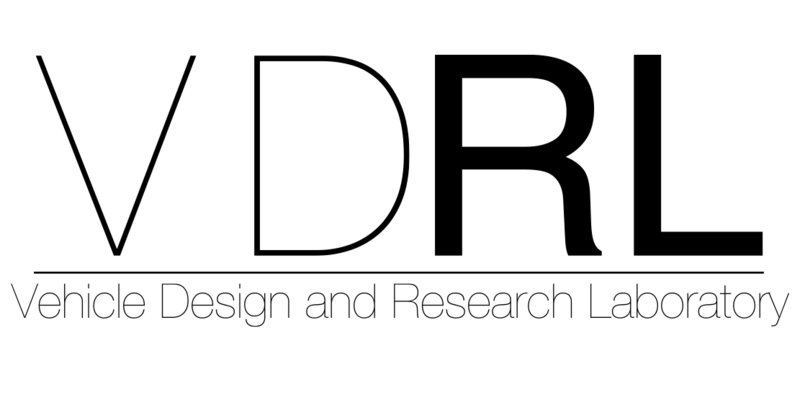 The Mechanical Response Research Laboratory is located at the Mechanical Engineering Department and supports research efforts in areas that focus on mechanical/material component systems. Areas ranging from structural vibration control, material characterization, infrastructure health monitoring and diagnostics, and anomaly detection in turbine temperature measurement devices have been performed. Research that has been funded from various government agencies such as DoD, NSF-EPSCoR, NASA, and private industry has lead to peer review publications and patents. 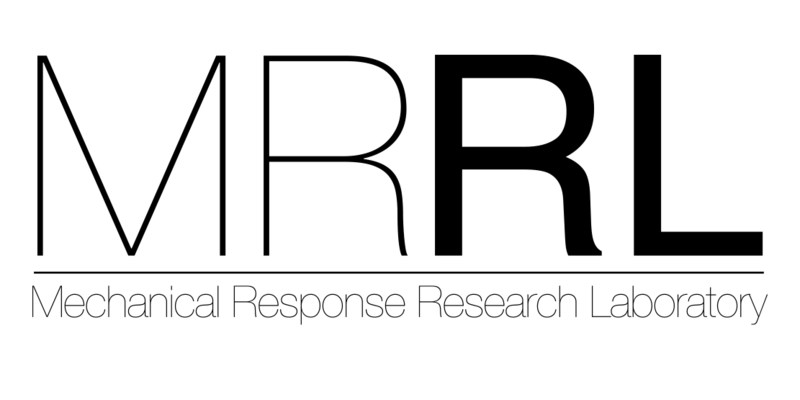 The MSRRL laboratory is equipped for research in mechanical/material component systems. Laboratory facilities include a laser vibrometer, several electromagnetic shakers with corresponding amplifiers, data acquisition equipment, transducers (acceleration, force, and temperature), conditioning amplifiers, power supplies, oscilloscopes, and computer facilities. 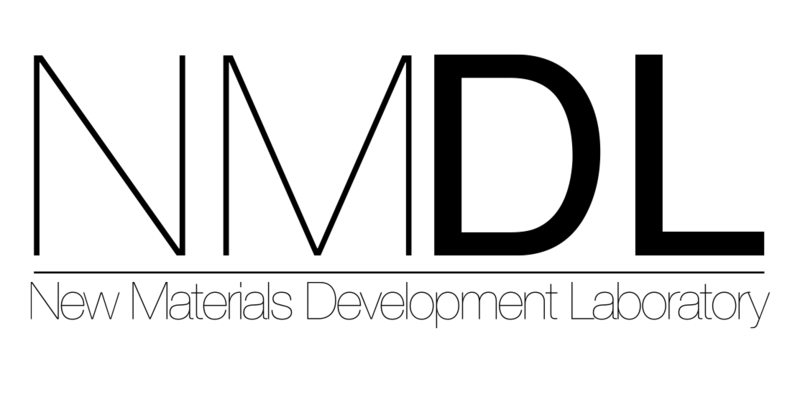 NMDL is responsible for matching many new differentiated materials and technologies with market needs in the areas of bioengineering, alternative energy and electronics. The NMDL include a materialographic laboratory, a mechanical testing facility (including a DMA), thermal chambers and tribometers. Basic equipment for materialographic preparation, hardness testers, heat treatment furnaces and a sophisticated optical imaging system are available. NMDL performs sponsored research from various government agencies such as: DoD, NSF, NIH, and various private industries for example Lockheed Martin. Vehicle Design and Research Laboratory is involved with research and development of high performance and alternate fueled vehicles for current and future transportation needs. It is equipped with a Design Center and a Machine Shop, two chassis dynamometers both and emissions measurement equipment. Data acquisition instrumentation is available for vehicle development and optimization. Current research includes: energy management for solar powered, electric and hybrid vehicles, motorsport vehicle optimization, high speed maglev transportation systems and remote control aircraft. Undergraduate student projects include: Formula SAE, SUN, SAE Mini Baja and SAE Aerodesign. 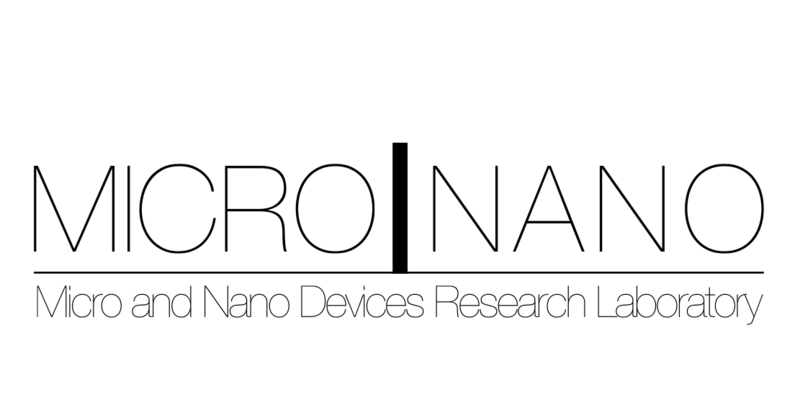 The Micro and Nano Devices Research Laboratory is a Class 100 (ISO Class 5) cleanroom for photolithography located at the UPRM Research and Development Center. The facility houses a SUSS MicroTec Mask Aligner (MA-6) with backside alignment, a Reactive Ion Etcher with CF4 chemistry, a multiple target (AC/DC) Sputtering System (AJA Orion Thin Film Deposition System), a Stylus Profilometer (KLA Tencor P-6), a chemistry hood and photolithography peripherals. 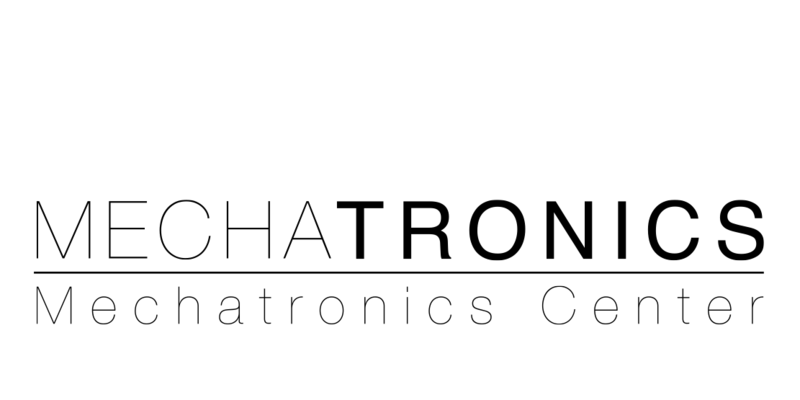 The Mechatronics Center at the Mechanical Engineering (ME) Department is dedicated to study electromechanical systems. The center offers training and support to industry and existing ME courses while providing facilities and resources for research in the control of mechanical and electromechanical systems. Training facilities are equipped with eight laboratory work stations with basic equipment to perform experiments and projects in mechatronics. The center also includes a prototyping laboratory with additional equipment to conduct independent research projects; a design center where students will be able to share ideas and make presentations; and a full-time technician to support the center’s activities. The prototyping laboratory provides students with access to specialized mechanical, electrical, and software tools for the design and realization mechatronics systems. The center also utilizes the equipment available in the Manufacturing Processes Laboratory to handle a wide variety of complex projects involving the fusion of mechanics, electronics, and software technologies.